John Legend will reportedly tie the knot with Chrissy Teigen near Lake Como in Italy in early September as 'that's where they fell in love'. 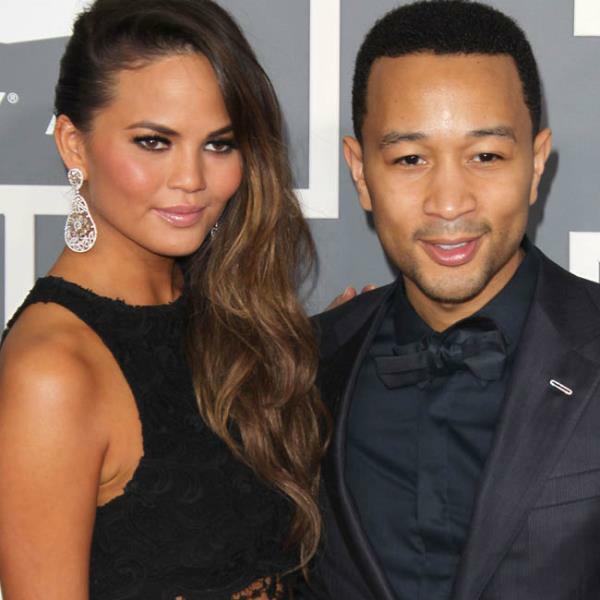 John Legend will tie the knot in early September. The 'Ordinary People' hitmaker, 34, is reportedly preparing to marry Sports Illustrated model Chrissy Teigen in approximately six weeks time near Lake Como in Italy. The brunette beauty, 27, was overheard telling her friends about the plans for their upcoming nuptials while drinking champagne at Wall at W South Beach, Florida, on Friday night (19.07.13). A source told E! News that Chrissy explained to her friend that they chose the scenic location because "that's where they fell in love." The insider said that the couple's guests would be staying in a hotel in the region for about four or five days for the celebration. Chrissy, who got engaged to John in 2011 after four years of dating, is letting her wedding planner have complete control of her big day. She recently said: "I'm excited. I can't wait for the ceremony. [John] and I have been working and travelling so much that we just let our wedding planner do everything. We're not neurotic about it. I just want to finally see all of my friends in one area." But despite being too busy to worry about their nuptials, Chrissy, who is planning to wear a custom-made Vera Wang wedding dress, admitted that she is a control freak when it comes to food and cake. She said: "Food is really important to me. I'm not a big sweets person, which is why I'm really specific about the cake, which is going to be a really multi-layer cake. It's layers and layers of crepe and pastry crème in between with raspberry sauce."